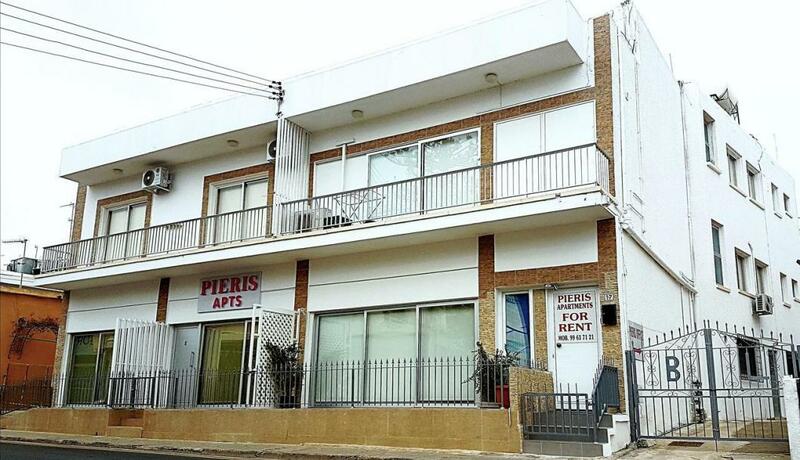 Pieris Apartments have a great location for anyone looking for a lively holiday in Ayia Napa. Just at the top of the main square, Ayia Napa's best bars and clubs are all within a couple of minutes walk. There are also shops and restaurants within the immediate area. These simple apartments are furnished in a modern style with all the amenities you would need for your Ayia Napa holiday.